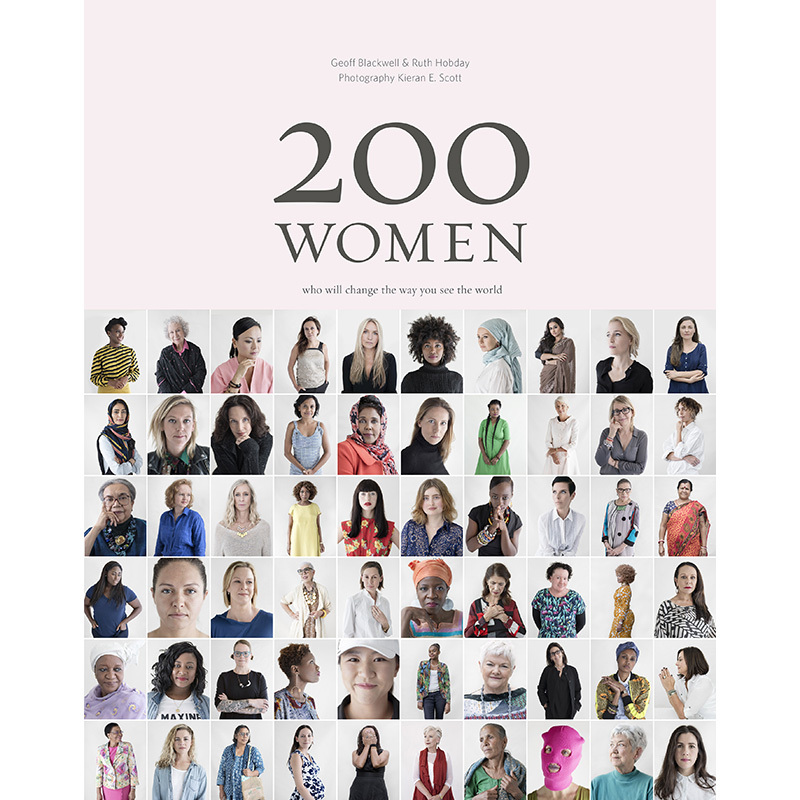 An extraordinary book about equality founded on 200 original and diverse interviews with women from around the world. All two hundred women were photographed against the same background and asked the same five questions. Their answers reveal truth, wisdom, and inspiring stories of success and courage, love and pain, redemption and generosity. From well-known activists, artists and innovators to everyday women whose lives are no less exceptional, each woman shares her unique replies to questions that reveal a human being’s deepest motivation, happiness, sadness and hope. Each interview is accompanied by a photographic portrait from award-winning photographer Kieran E. Scott, resulting in a volume that is complelling in both world and image – and global in its scope and resonance. With responses that range from uplifting to heartbreaking, these women offer gifts of empowerment and strenth, inviting us to bring positive change at a time when so many people are fighting for basic feedom and equality. It’s a book that confirms what we already know – there are no ordinary women.